Because it's all about sharing the love, folks, and Photoshelter is sending plenty my way this month. Thanks and right back atcha, Photoshelter! Here's the June slideshow of images from 20 featured photographers at Photoshelter - my Namibian Dune shot is 5th in the rotation, but you gotta watch them all because I'm in the company of some truly amazing photographers. The cool thing is that you can embed this slideshow anywhere, so grab the link above and keep on sharing the love! where again you will find me featured, alongside Art Wolfe, Keith Bedford, Ami Vitale, Gunther Diechmann, and other photographers whose works are truly inspirational. The incredible people at Photoshelter somehow manage to look after over 40,000 photographers and websites....and that's a whole lotta lovin' goin' on! 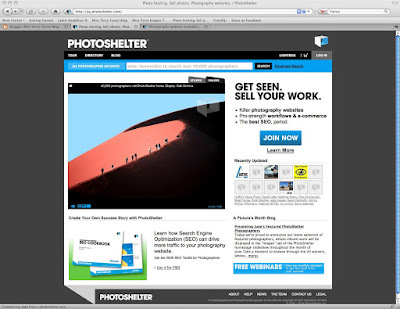 Thanks again Photoshelter! I share the same views. Liked your blog very mutch!!!!!! !